Turkish Food is Quite a Delight! One of the reasons I was excited to visit Istanbul was to check out the numerous mosques that dot the city. 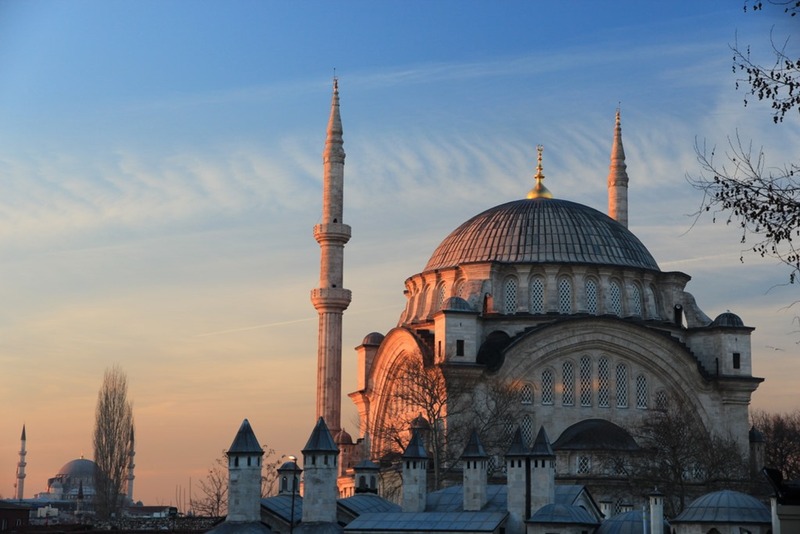 A thoroughly modern city, Istanbul is an excellent blend of contemporary conveniences and ancient architecture. Coming from the States, it’s utterly bizarre to walk past a Starbucks, turn a corner, and find yourself face to face with a 500 year old building. It also helps that the mosques are stunning.